Luke Schneider graduated from Stetson University last weekend with a degree in finance, a business of his own, a patent on his invention and a number of clients in major league sports. 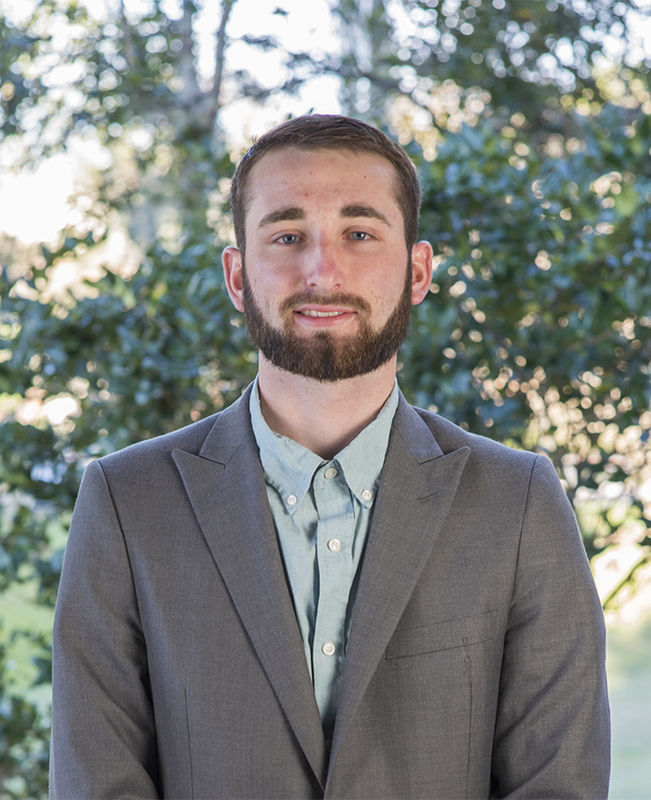 “I attribute that to the entrepreneurship program here at Stetson and the mentors I’ve had really pushing me to go after my dream of working for myself and remaining in the sports industry and really striving for greatness, to be significant in my field,” said Schneider, who received a Bachelor of Business Administration in Finance. Schneider invented a cleat cleaning tool, and has clients in Major League Baseball and the Professional Golfers’ Association. Now, he’s working on the National Football League. A rising star in Stetson’s Joseph C. Prince Entrepreneurship Program, he won First Place at Stetson’s Fall 2017 Business Pitch Competition for the cleat cleaning tool, used by athletes in major outdoor cleated sports in the U.S. and Europe. K.C. Ma, Ph.D., C.F.A., assists a student in the Roland George Trading Room on the third floor of the Lynn Business Center. He also joined Stetson’s competitive Roland George Investments Program. Students in the program manage a real portfolio with $3.5 million in stocks and bonds from a trading lab on the third floor of the Lynn Business Center. They are known for consistently beating market-performance benchmarks, under the direction of K.C. Ma, Ph.D., C.F.A., director of Stetson’s Sarah George Investments Institute and the Roland George Chair of Applied Investments. In five years, he hopes to be a successful entrepreneur, or a businessman involved in the sports or finance industries. 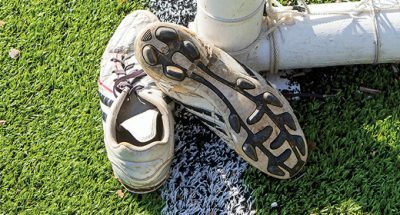 He has some big meetings coming up with major merchandisers and with his clients as he works to market his cleat cleaning tool. Luke Schneider holds a patent for a cleat cleaning tool that he invented. “It has put me on a trajectory to succeed and change sports and how athletes take care of their cleats and stay safer and perform at a high level,” added Schneider, who served as vice president of Stetson’s Club Golf Team at one time. 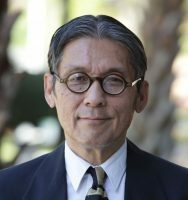 He says he thrived at Stetson because of its close-knit community of professors and students, and he sees the close personal connections as being uniquely Stetson.